Garo chargers are the ideal secondary charging solution for your EV or PHEV vehicle. Whether it is for the employees at the office, secondary charging solution for the holiday home, workshops or garages, our range of Garo chargers will suit almost any EV vehicle. 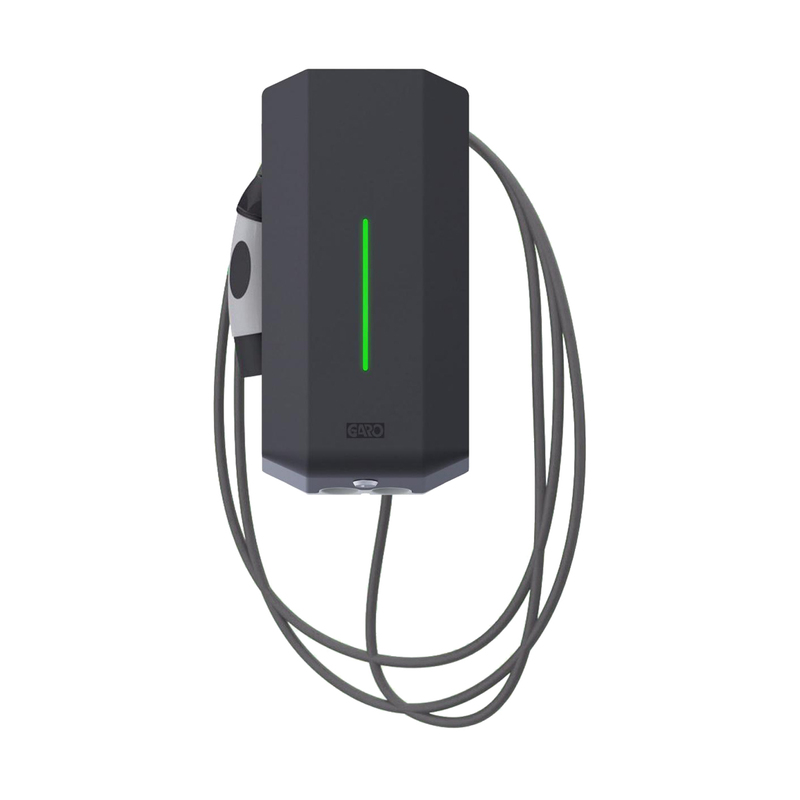 Garo EV Chargers offer up to 3 times faster charging from a standard 10a AC power outlet. Garo is one of Europe’s leading innovators of charging stations and end user EV and PHEV chargers. 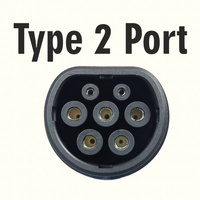 Swedish design and quality guaranteed to provide a safe and efficient charging solution for your EV and PHEV vehicles.